Today marks a landmark day for Yoti. We have been selected as the identity provider for the Government of Jersey. Securing our first government contract is a huge milestone in our journey and something all of the team are incredibly proud of. 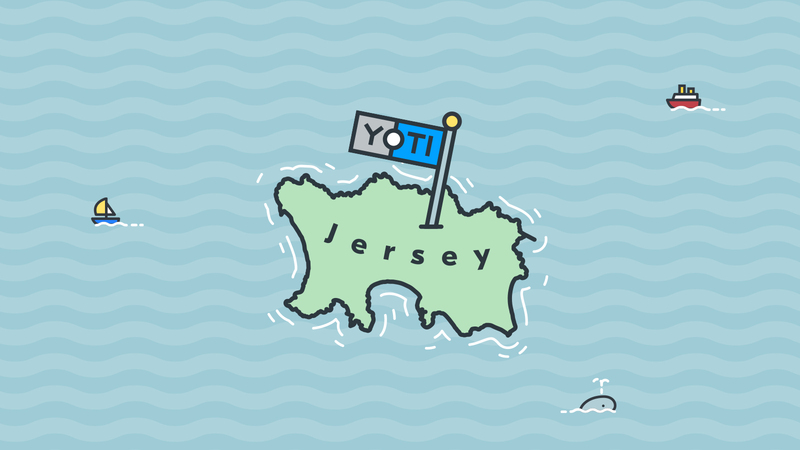 In August 2017, Jersey’s Government issued a tender which called for a digital ID solution. This was part of the eGov initiative to get more services online, such as filing a tax return, registering to vote and accessing the citizen portal. The Government wants to offer a greater range of online services but needs to be certain that the users are who they say they are. What does this mean for Jersey citizens? Jersey’s visionary choice to use a digital identity system will help its government bodies, businesses and citizens to get things done in a simple and secure way, with less risk of fraud - an issue which costs the global society billions every year. By giving individuals a free digital identity which they can create in minutes, businesses across a range of sectors can begin to leverage the benefits of digital identity into their own products and services, including finance, voting, healthcare, physical asset management, and many more. This is just the start of a great partnership with Jersey. We hope that their government, businesses and citizens will benefit from a secure digital identity system for many years to come. Time to raise a glass and celebrate.